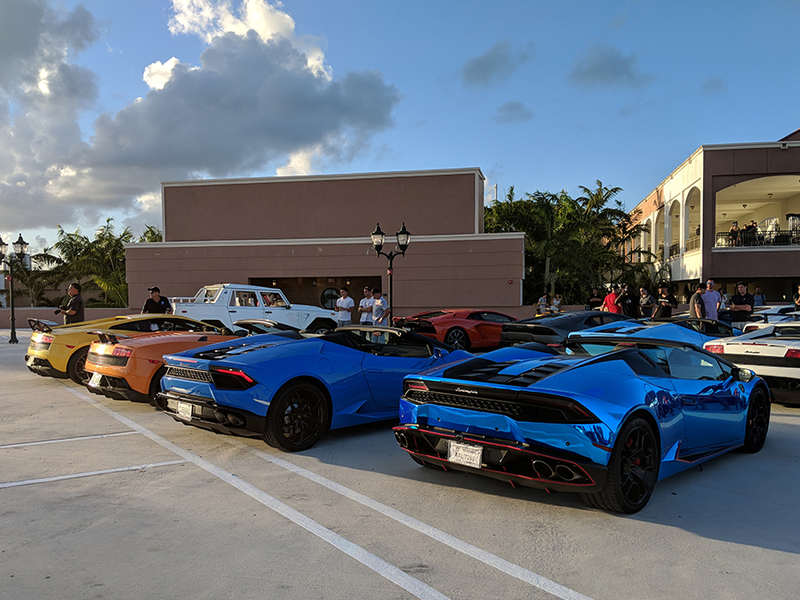 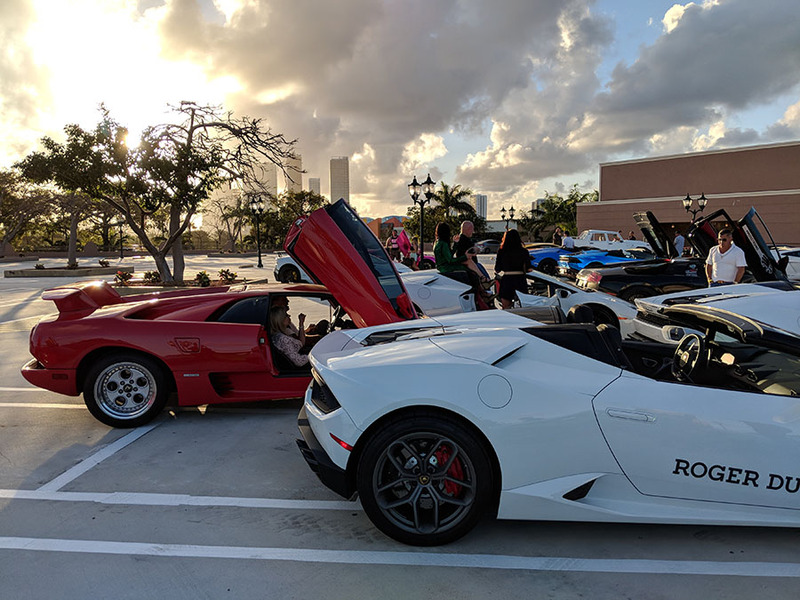 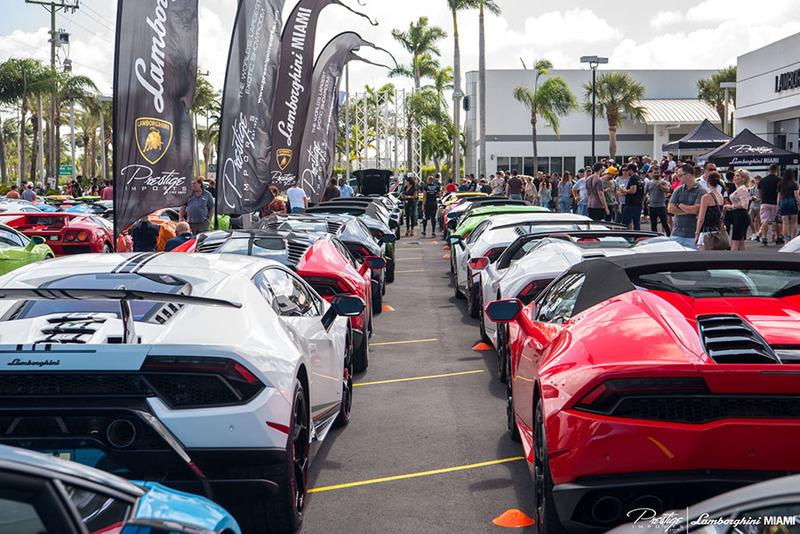 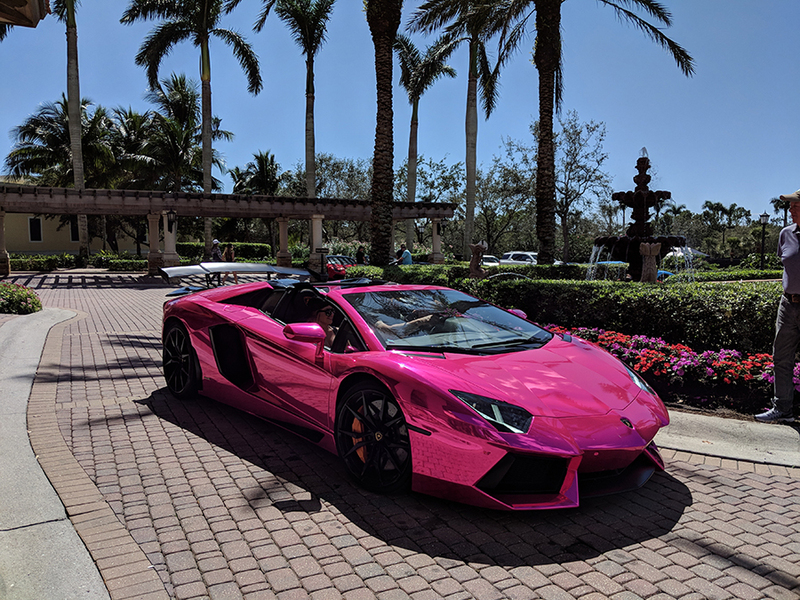 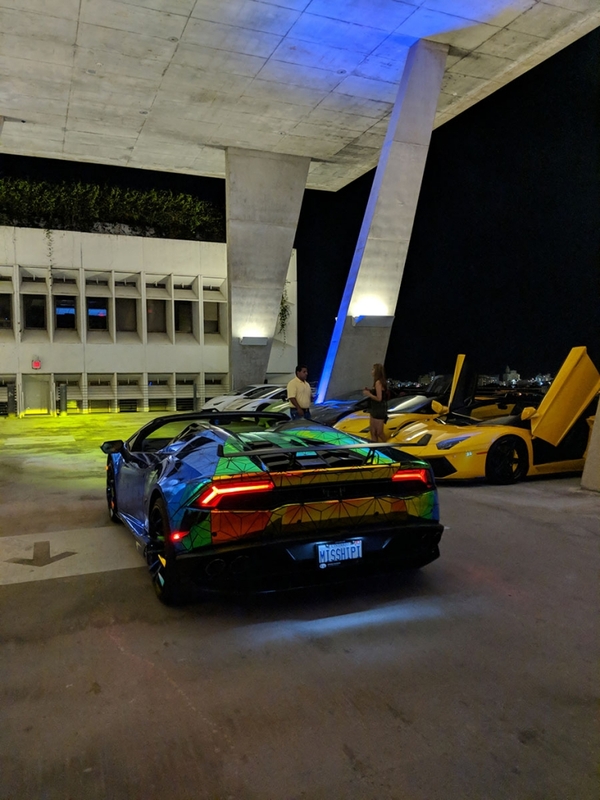 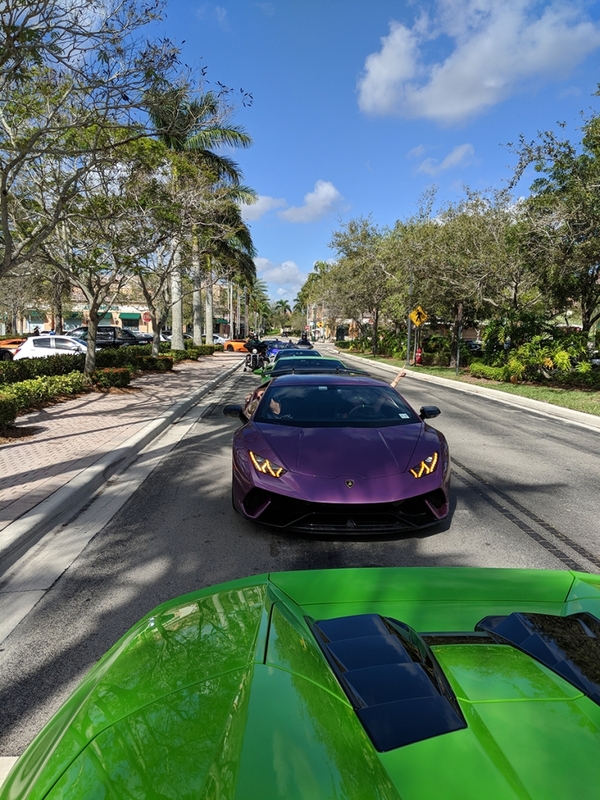 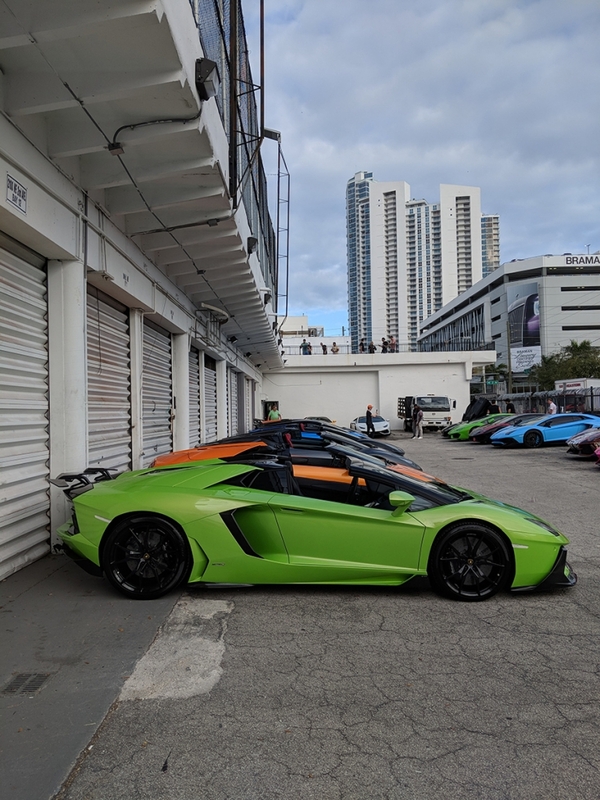 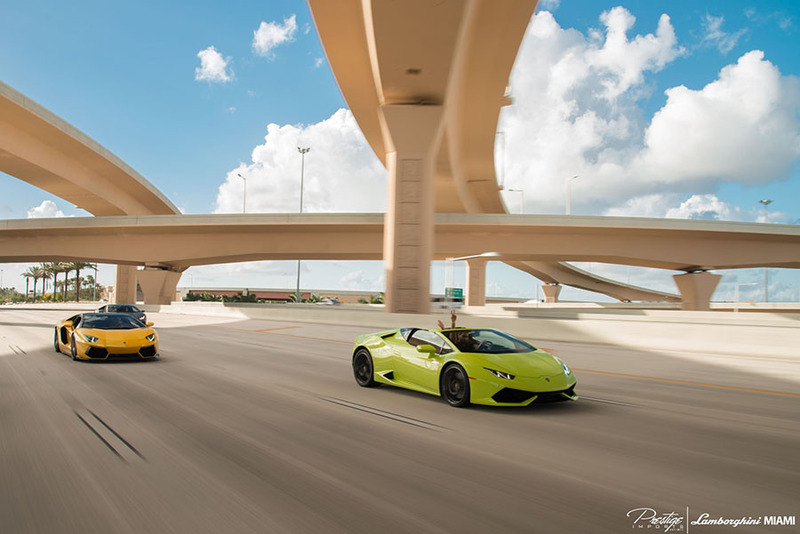 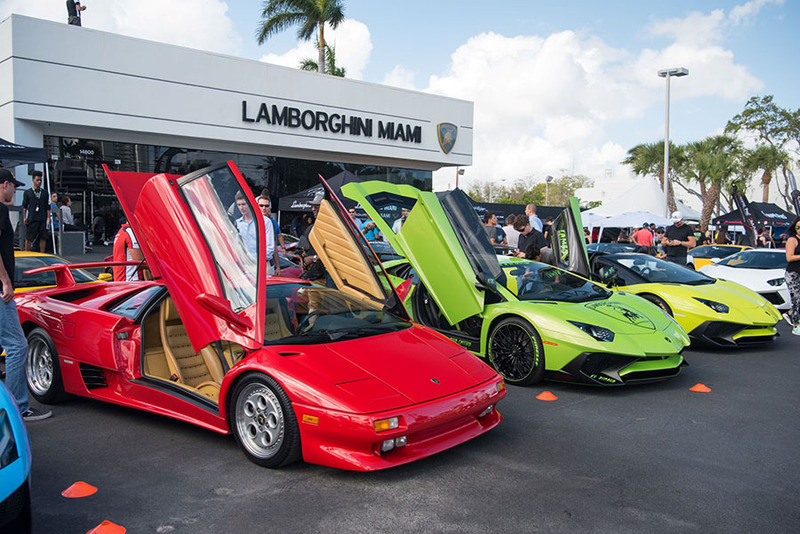 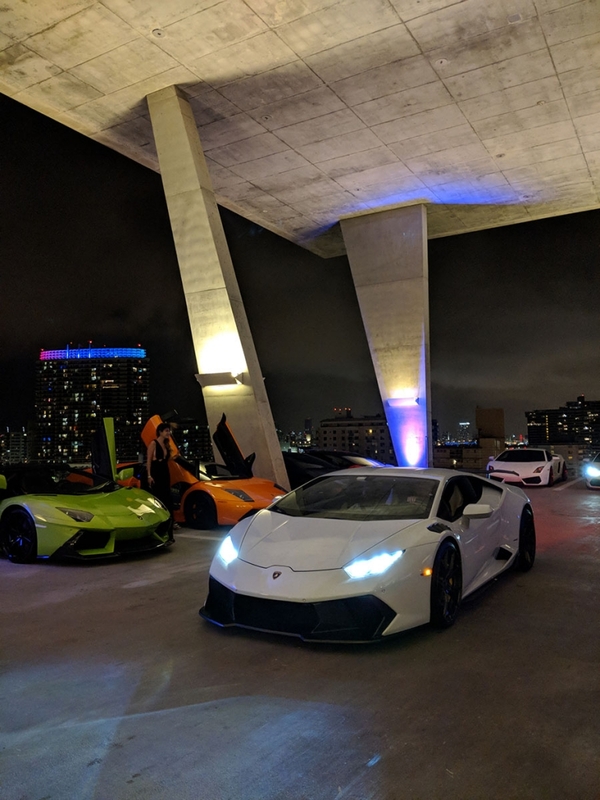 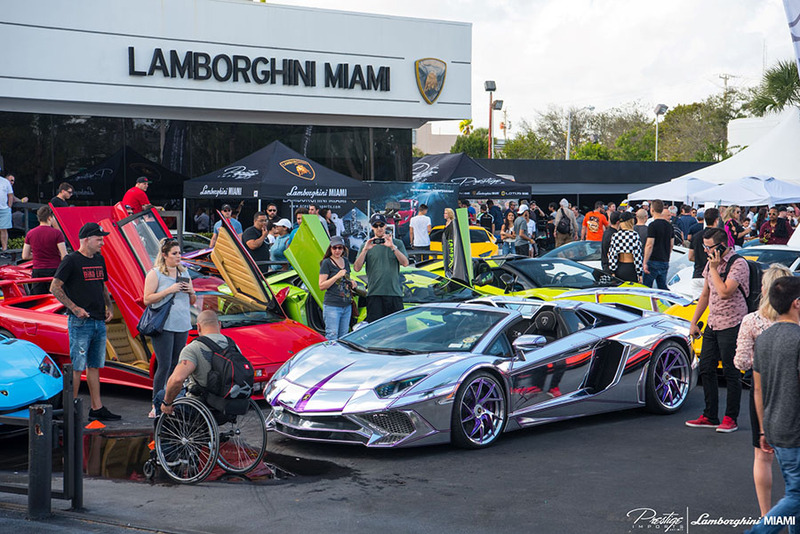 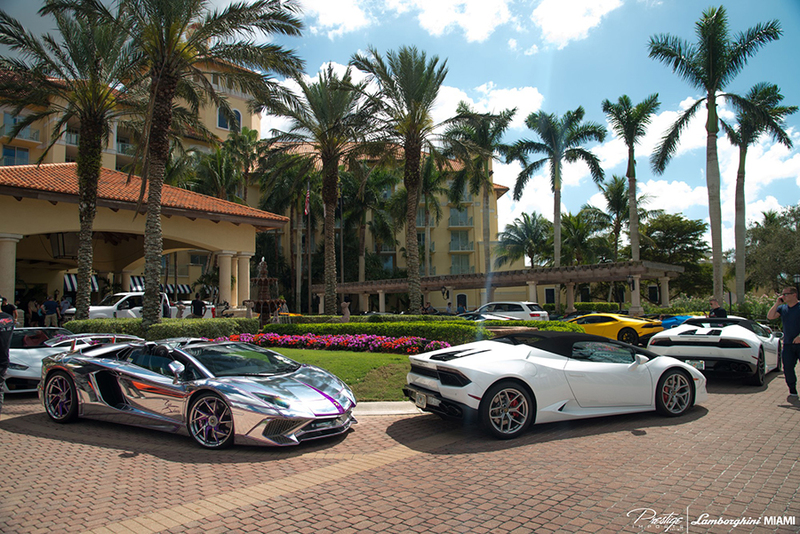 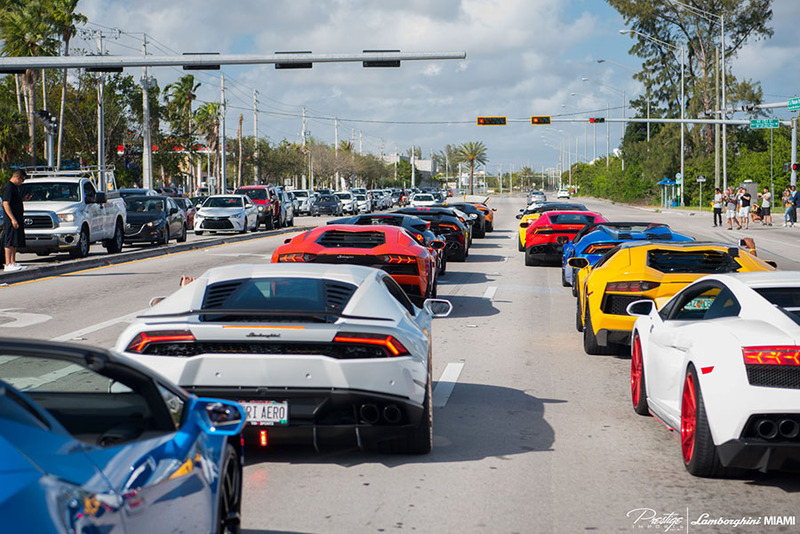 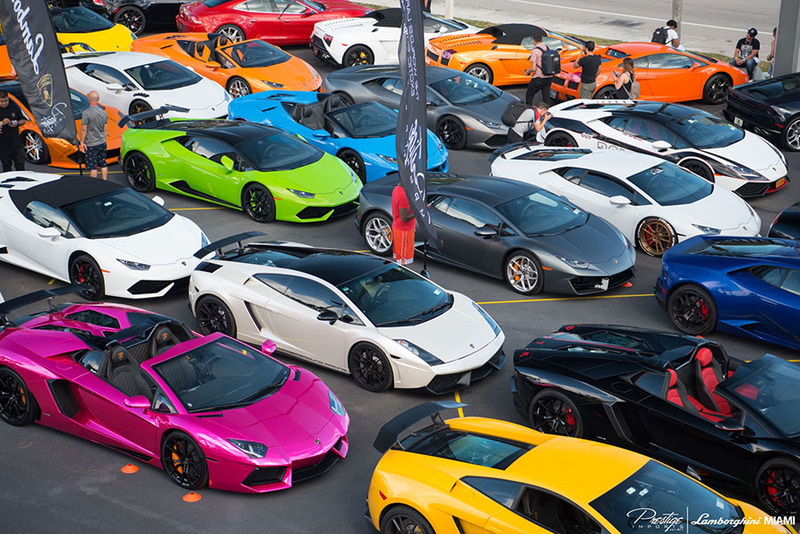 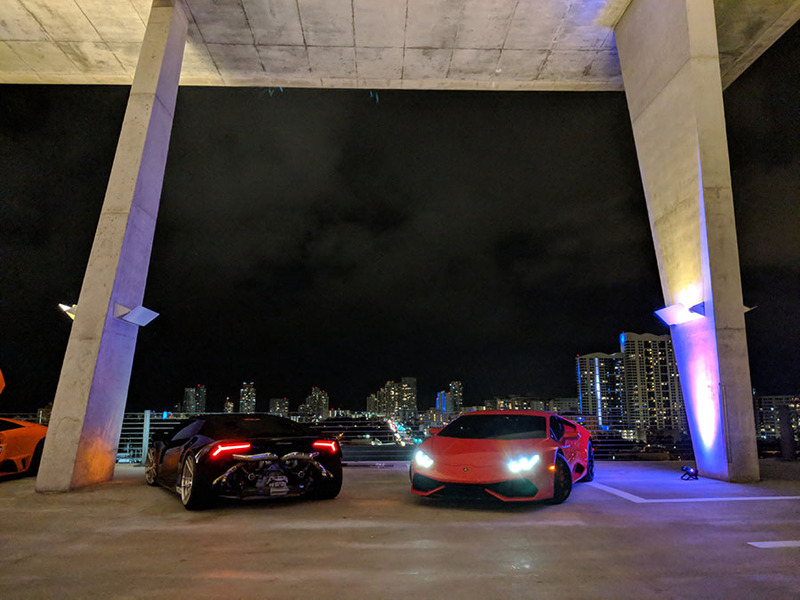 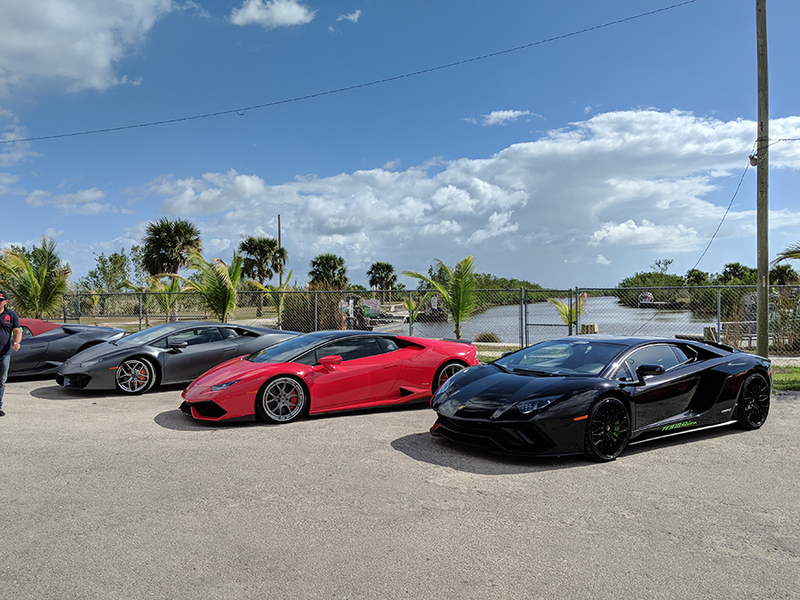 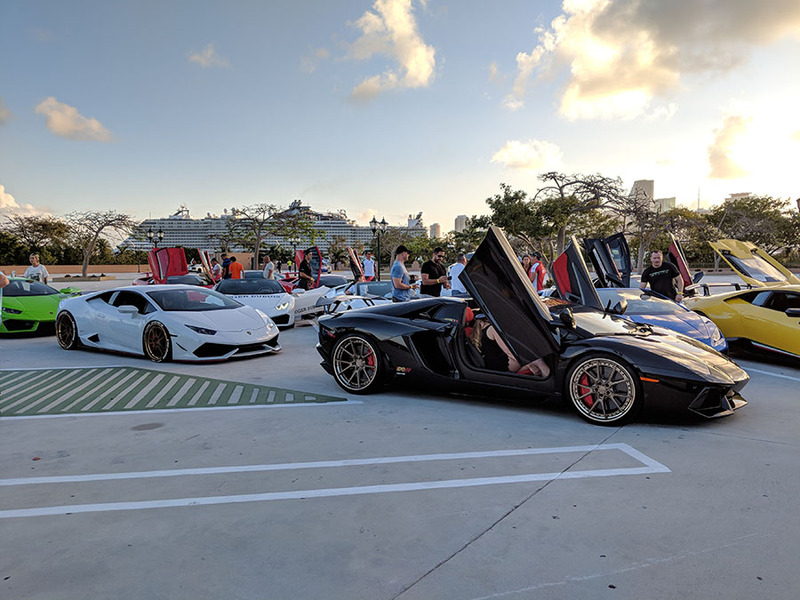 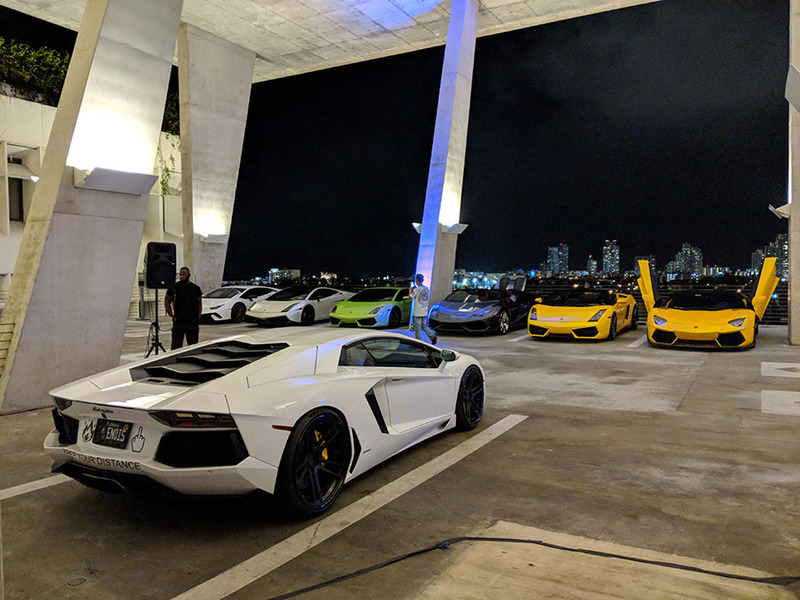 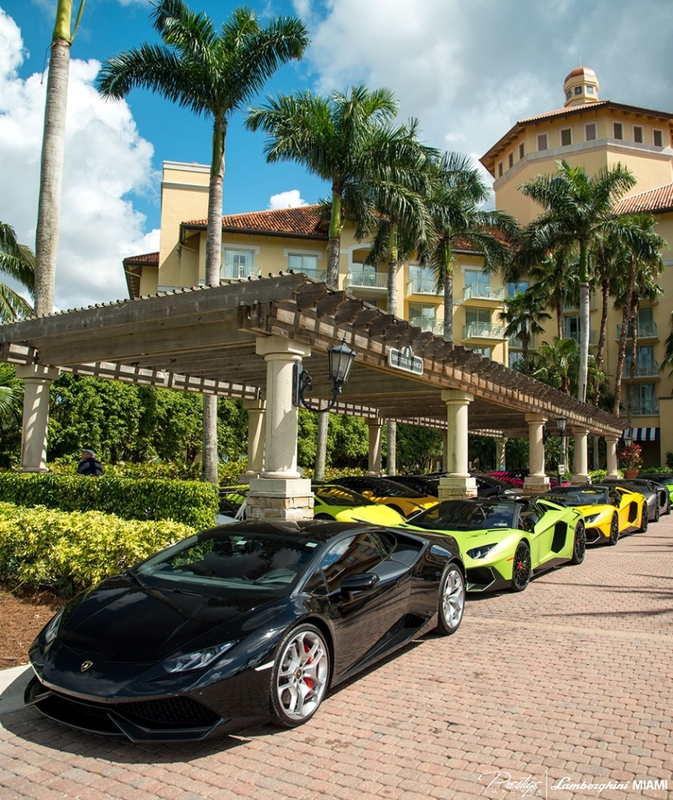 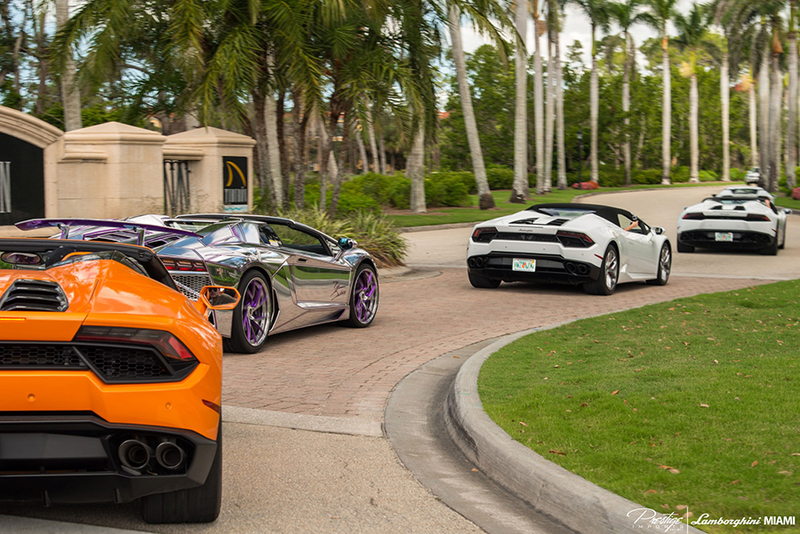 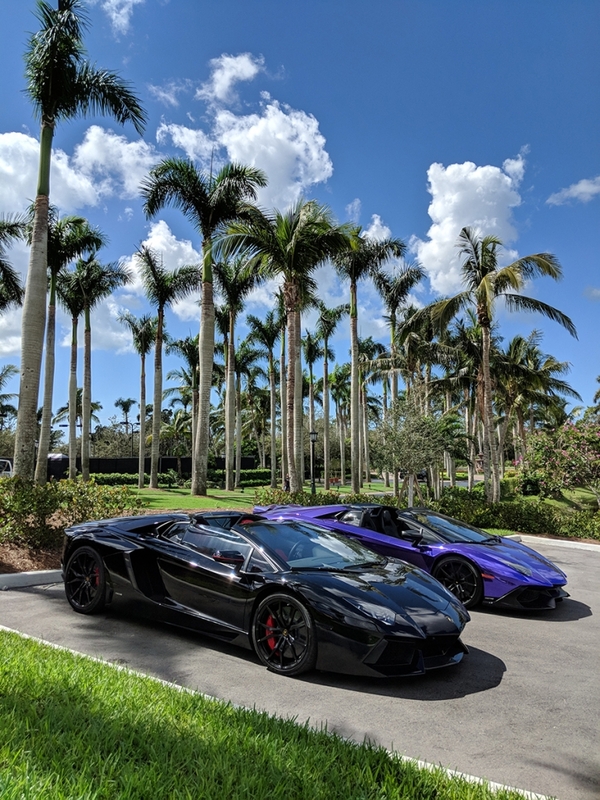 Another BullFest Miami and another amazing event with over 100 Lamborghinis in attendance! 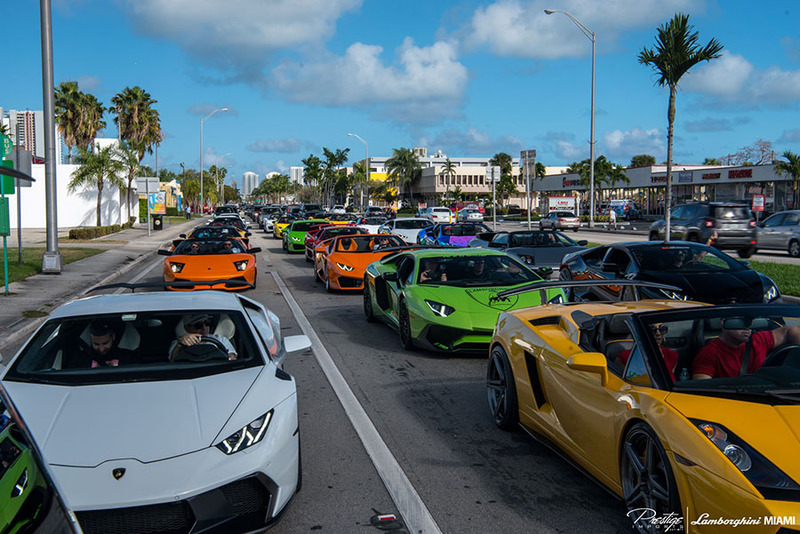 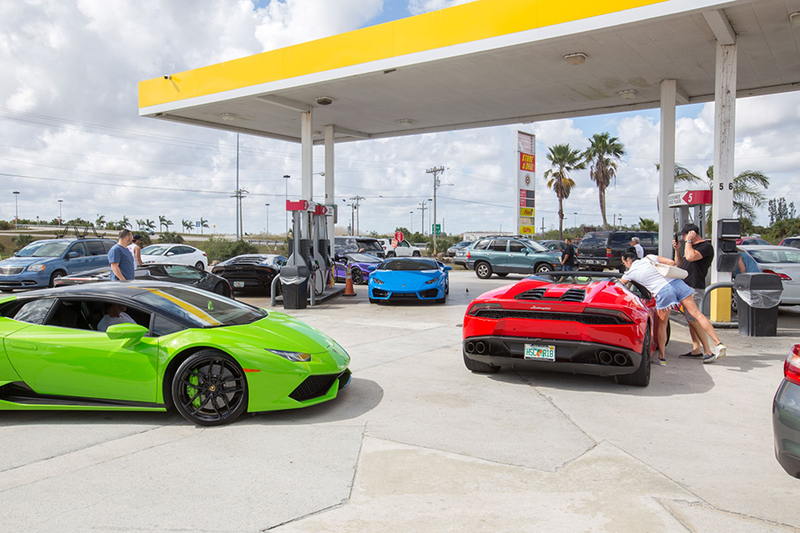 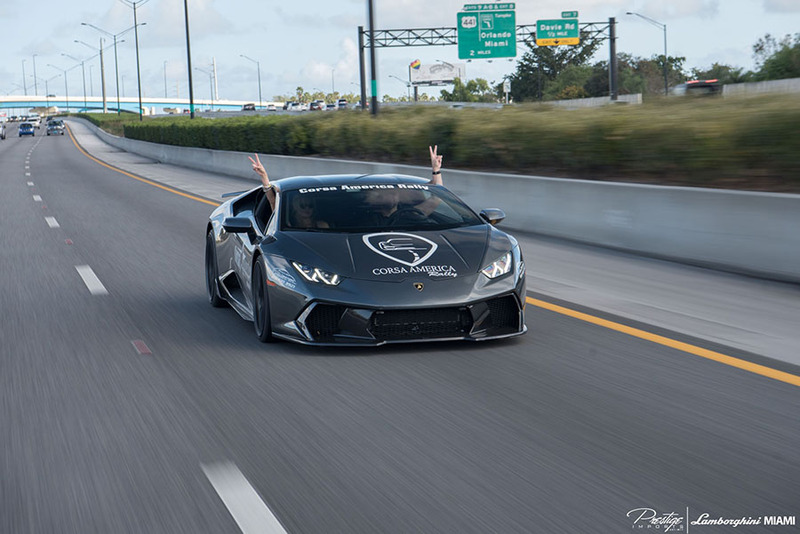 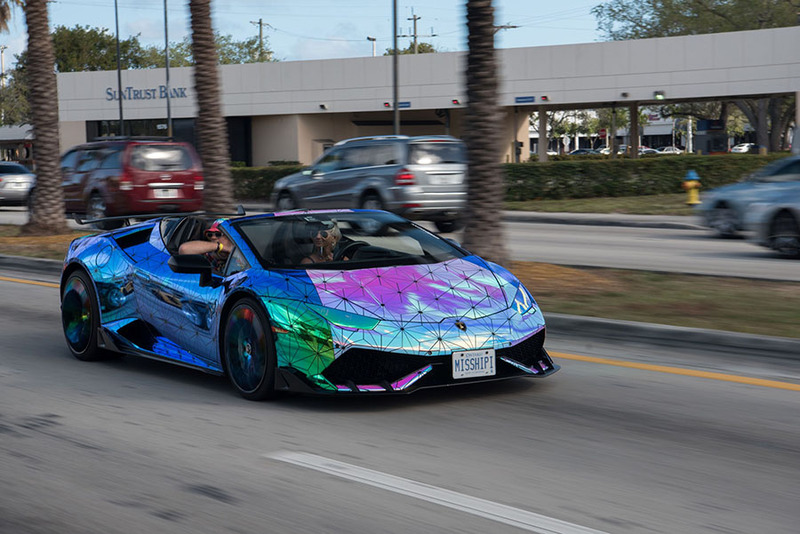 As ever, like minded enthusiasts forgot the woes of winter and enjoyed their raging bulls in sunny south Florida. 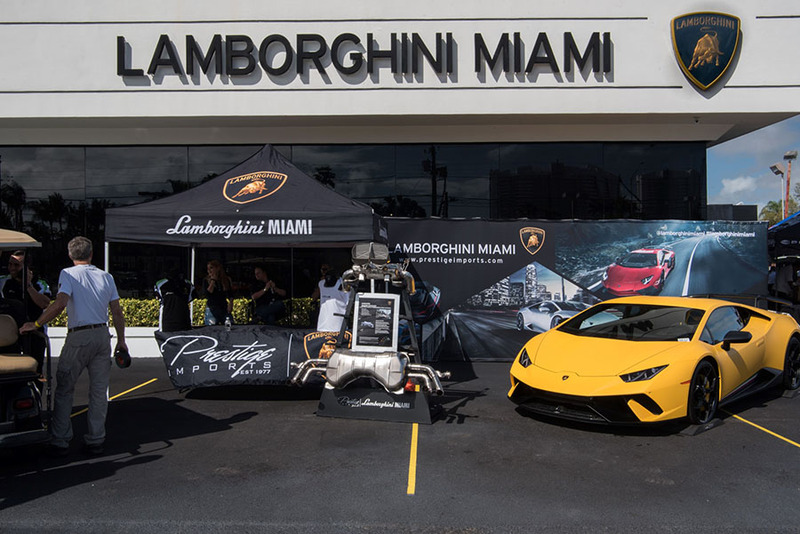 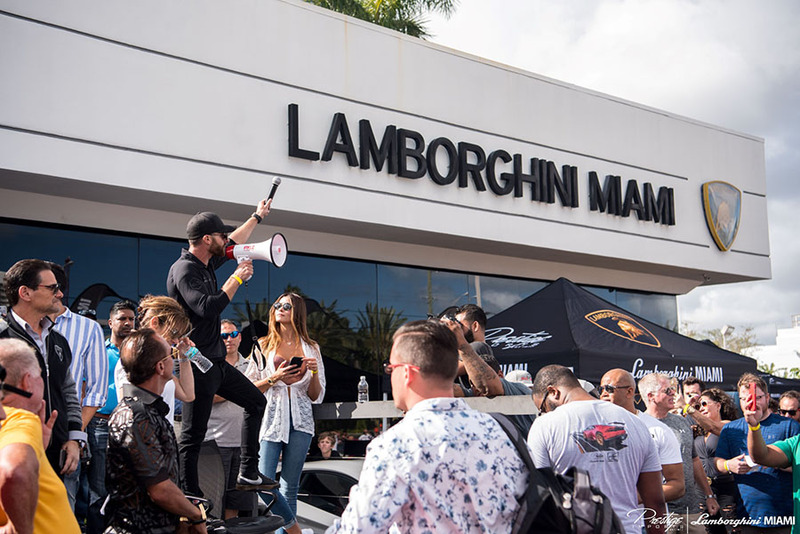 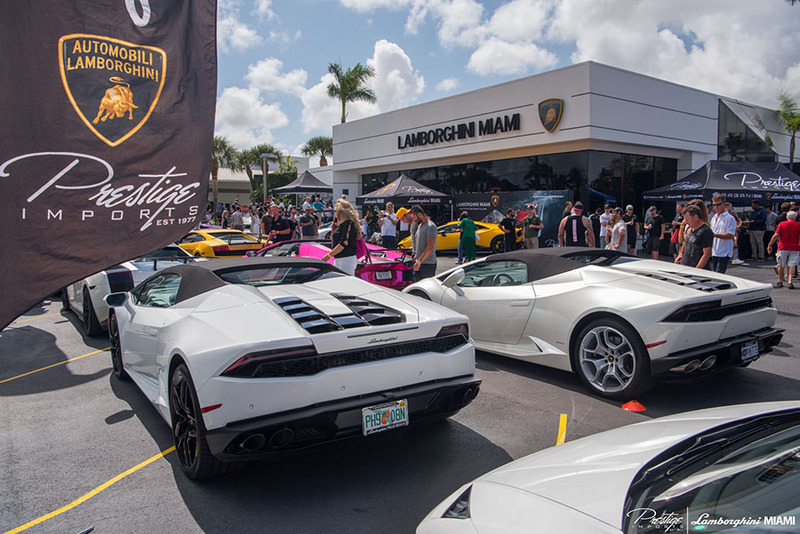 Saturday began with what is now an Annual BBQ at Lamborghini Miami. 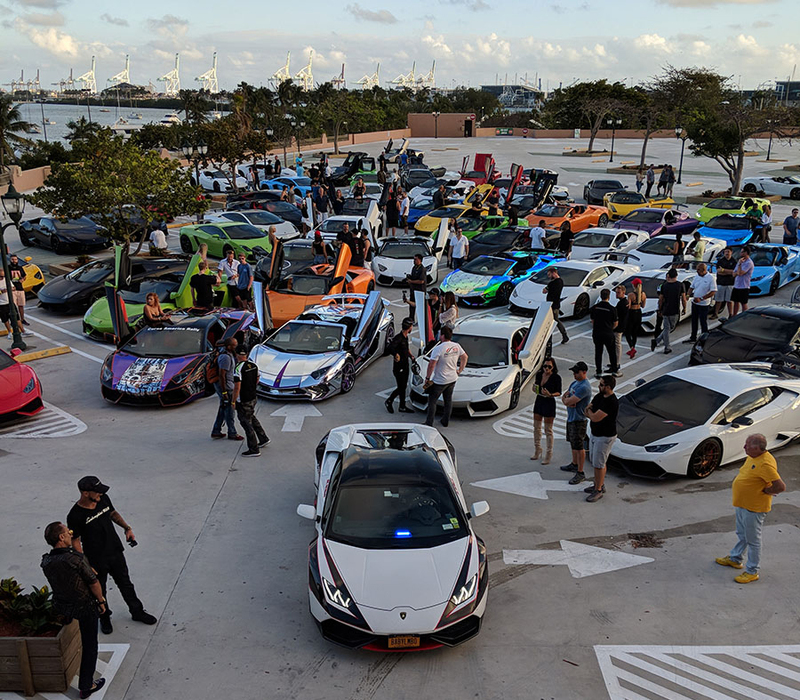 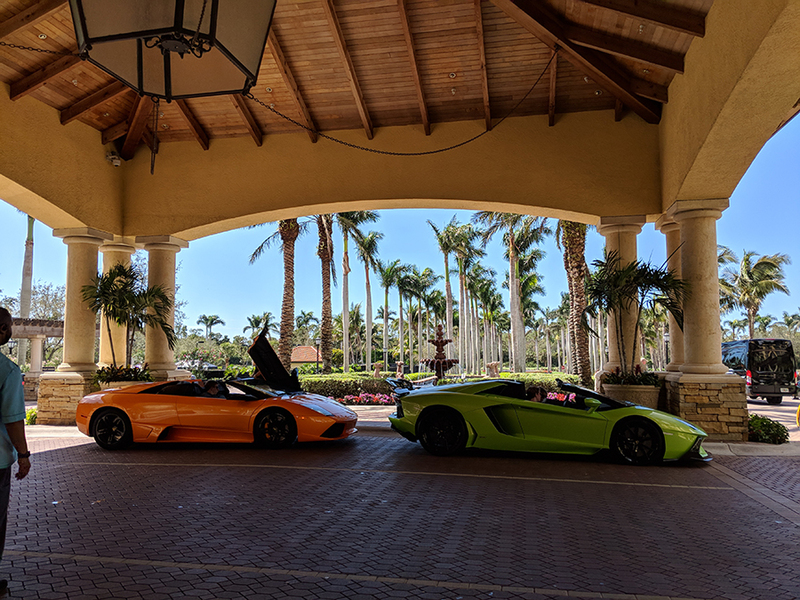 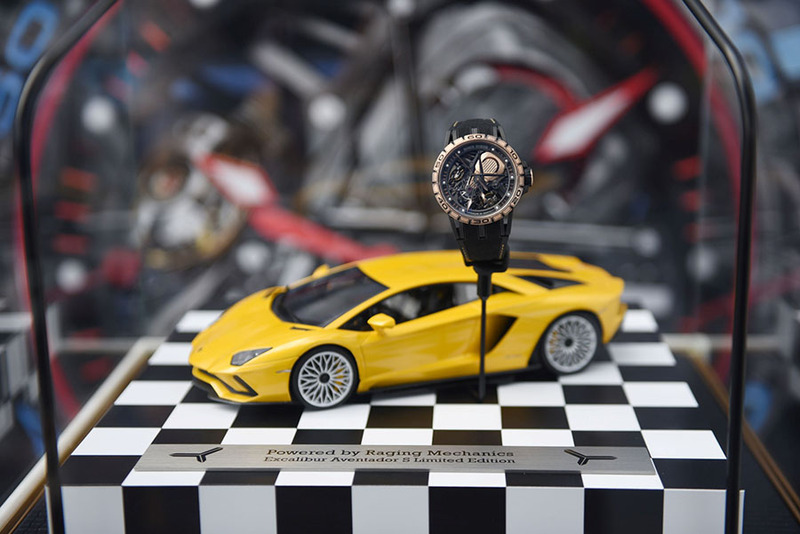 The team there, headed by Brett David did a stellar job filling the property with over 100 Lamborghinis and countless other supercars. 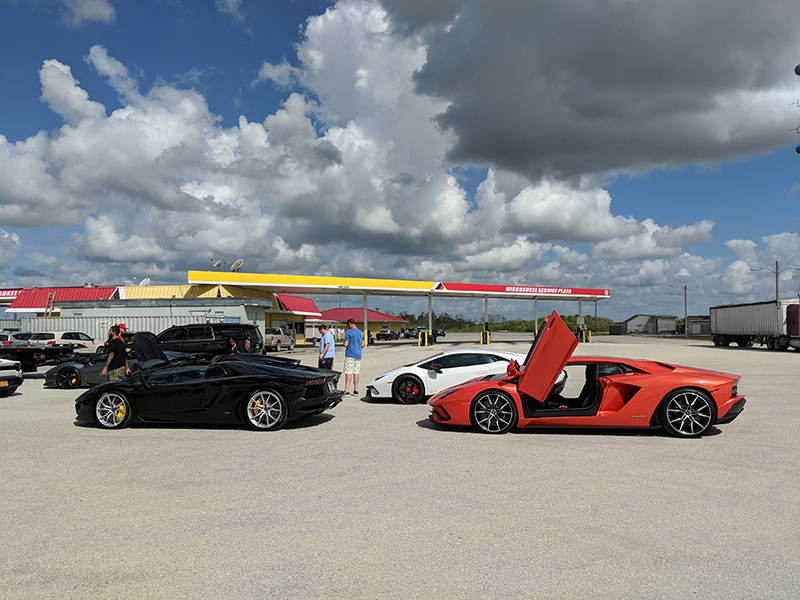 Bellies full of BBQ, it was time to hit the road. 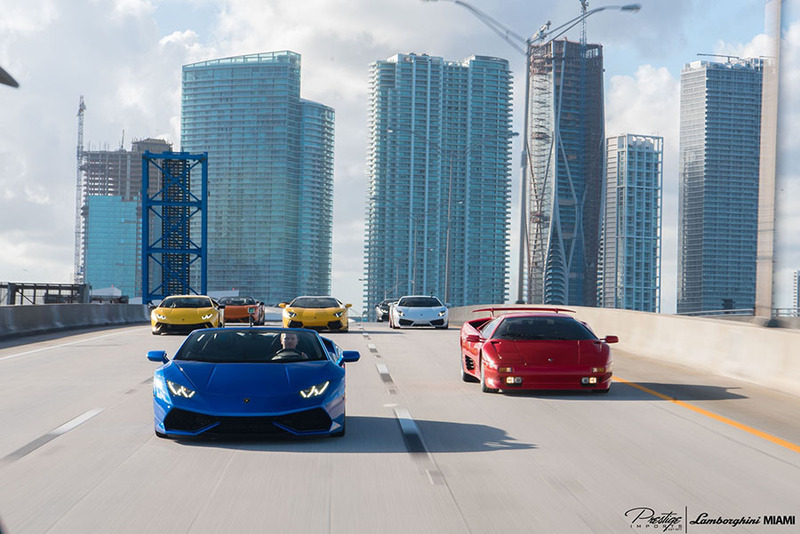 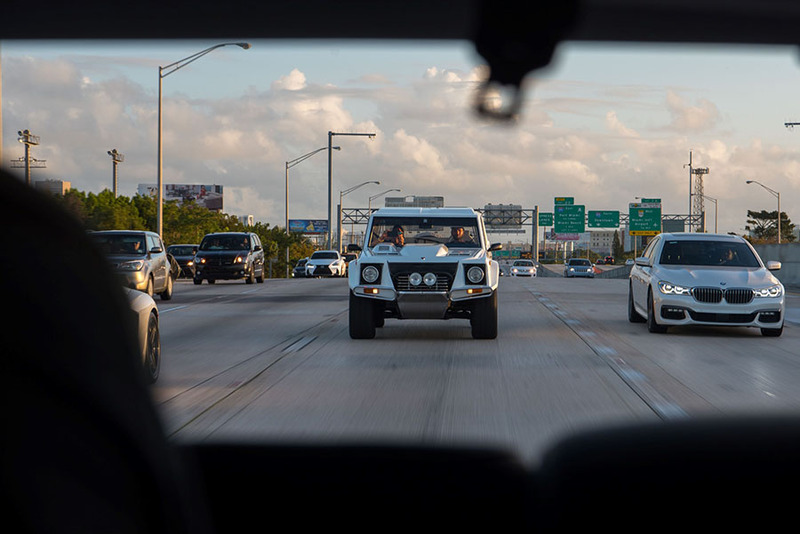 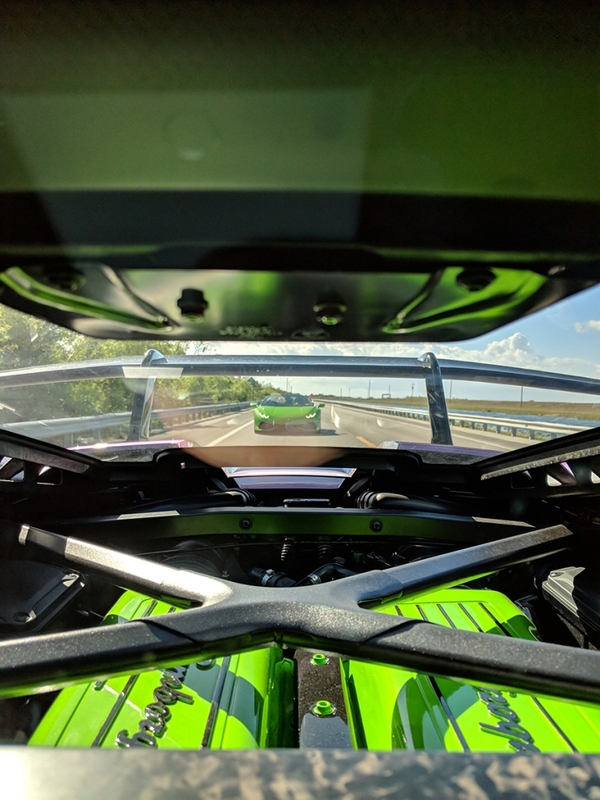 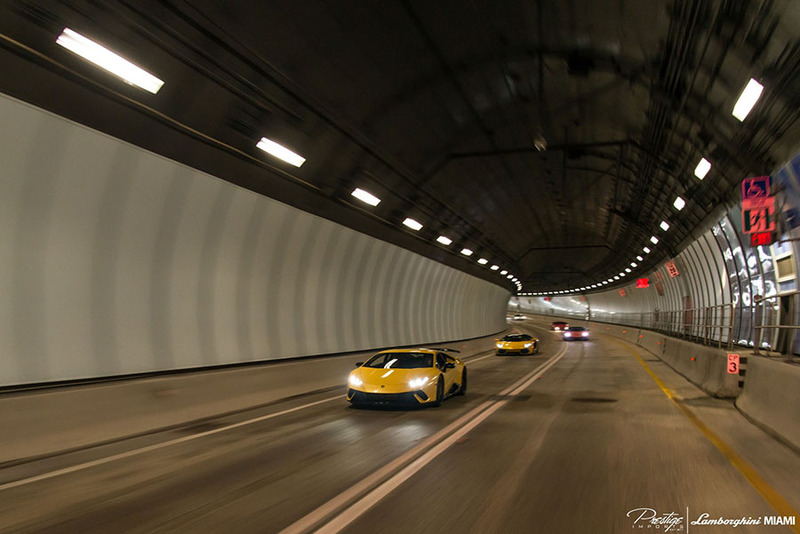 Our route took us north to the Florida Turnpike, south to Downtown, and roaring through the Port of Miami tunnel. 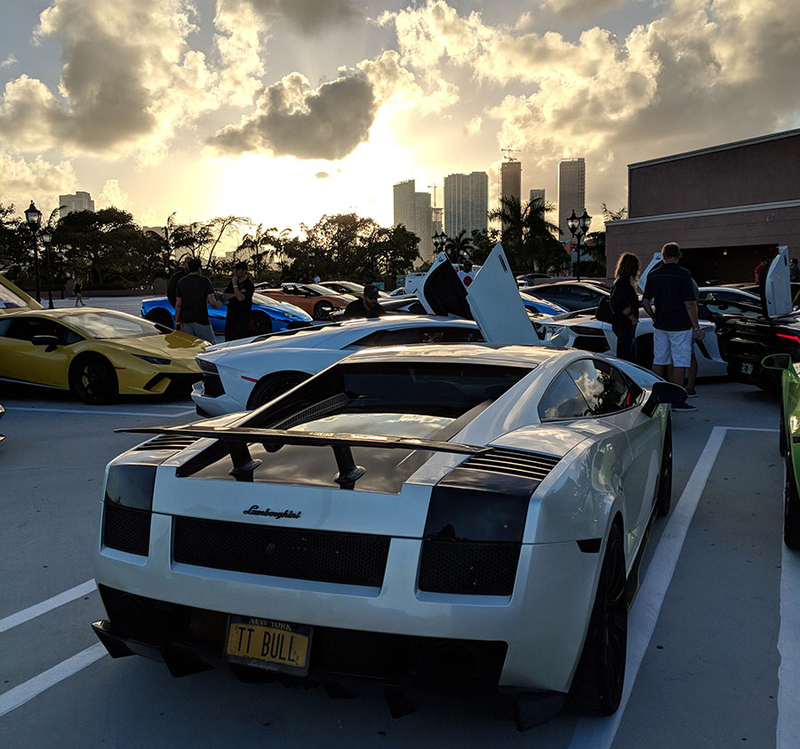 Finally we arrived at Jungle Island just in time for a fabulous sunset. 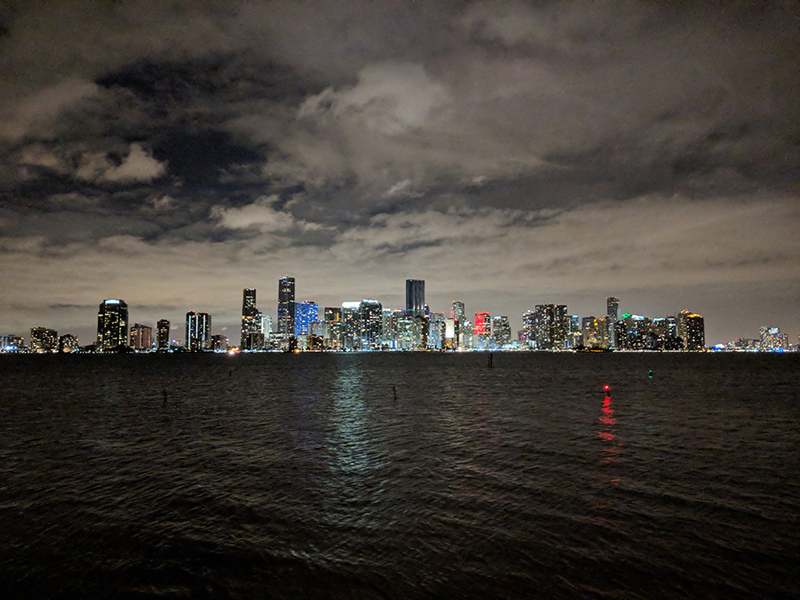 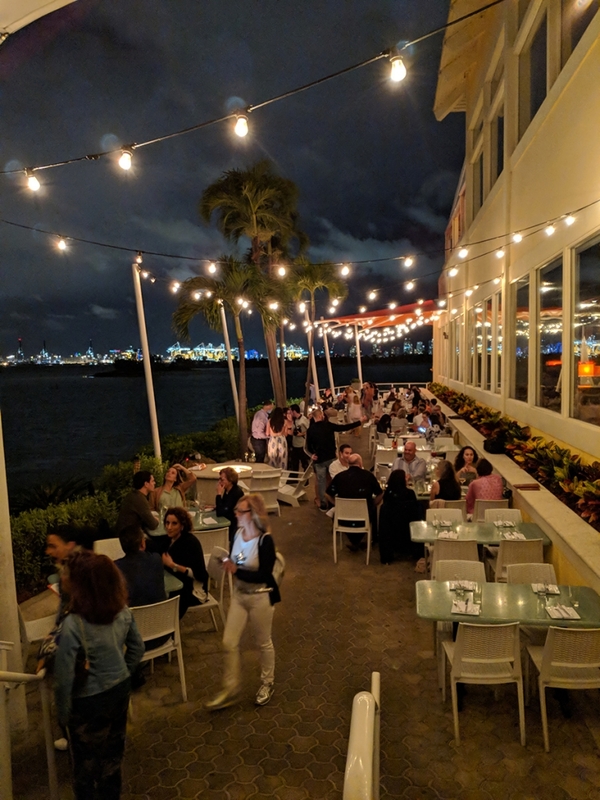 After an exhausting day, participants were given time to relax and unwind before the group gathered again for a dinner party on the top floor at the award winning 1111 Lincoln Road. 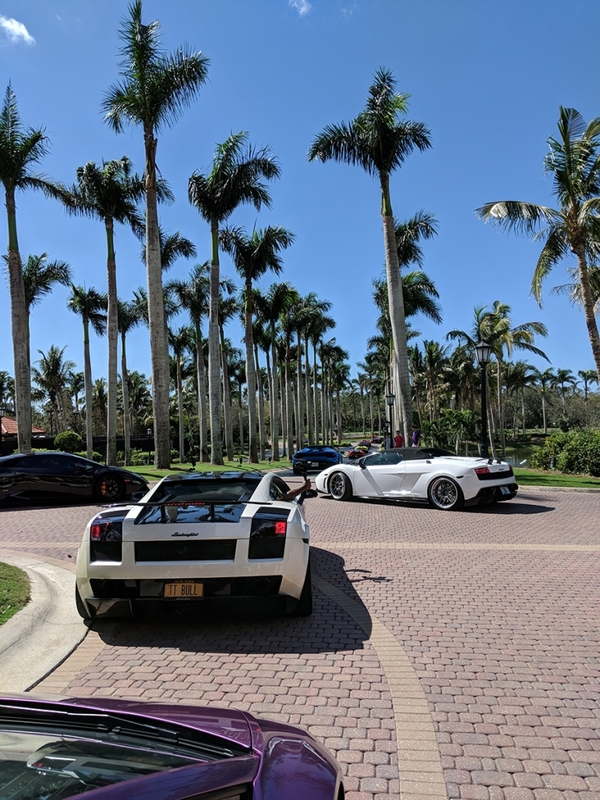 Sunday (the main event) started early. 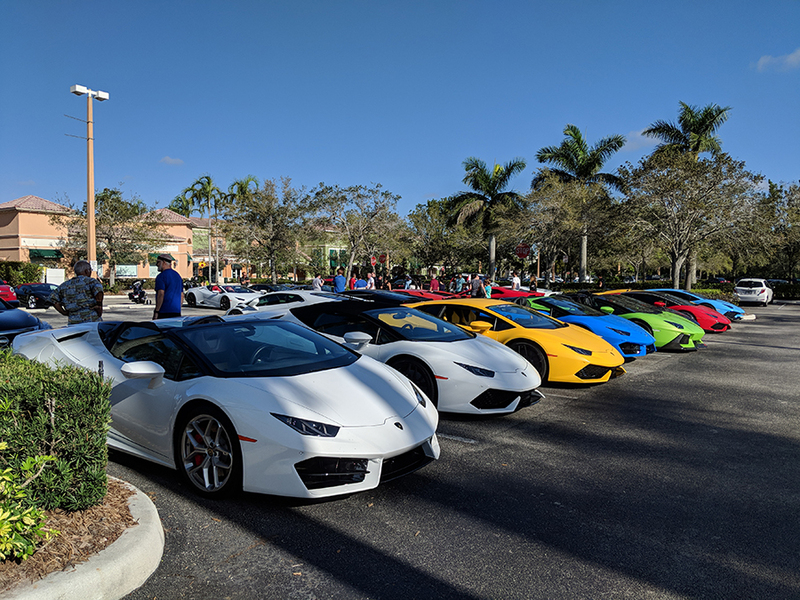 A driver’s meeting followed breakfast and then it was time to really enjoy the fantastic machines that we dedicate this weekend to. 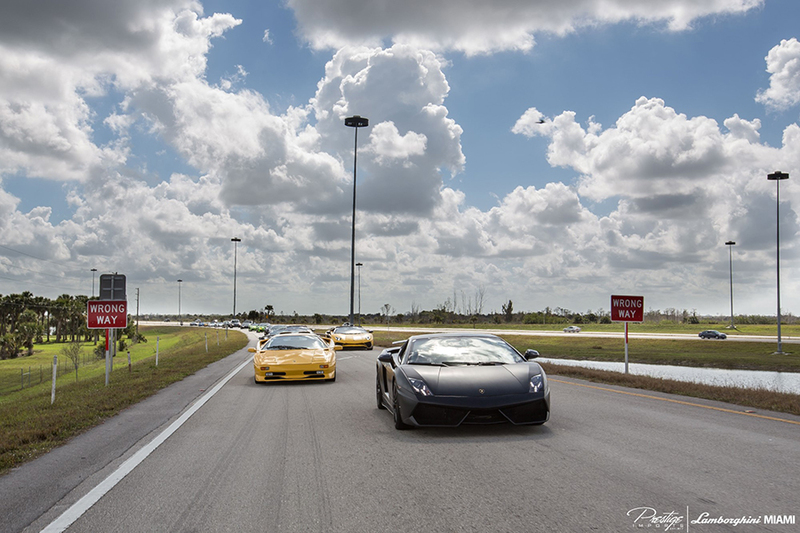 From Miami we took a spirited jaunt towards Naples along the oh-so-straight Alligator Alley. 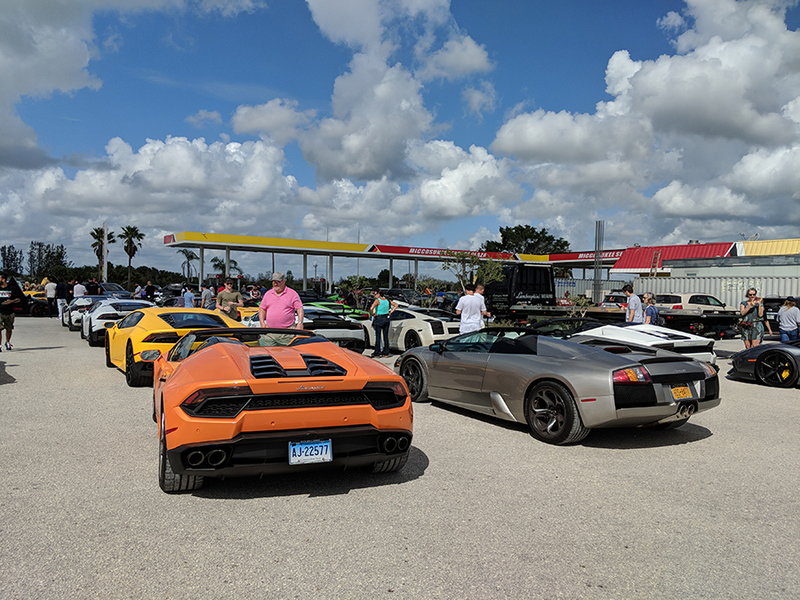 The group stopped at the Seminole Reserve to fuel up before a stopover at the Ritz Carlton for lunch. 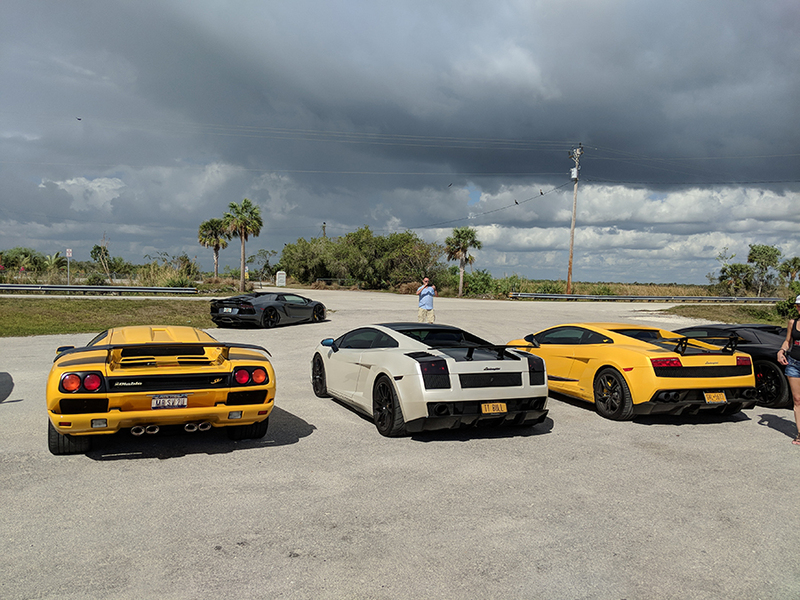 To top off the weekend we even went through the Tamiami Trail and stopped to see some alligators!